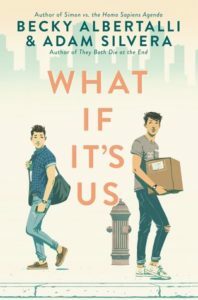 The latest book news in the publishing world for the week of October 7, 2018, which includes B&N buyout news, Amazon's wage issues, and Good Omens TV news! Hello lovely readers, this is your Bookmarked editor Paige here! Welcome to your weekly installment of Book Beat. The United States is just getting over a three/four-ish day weekend (in honor of Indigenous Peoples’ Day, and don’t let anyone tell you otherwise), so the news cycle has been a little slow. But fear not, for book news is forever churning. And while the rest of us were chilling, the publishing world was electrically zipping through major sales, corporate concerns, new business endeavors, and a little segue into the geeky world of NYCC. Check out all the latest news below! Going Once, Going Twice, Barnes & Noble May Be Sold! Barnes & Nobel has had a very interesting 2018, and most of it has been rather rough, to be honest. The legendary bookselling chain abruptly fired its CEO Demos Parneros over the summer, which sparked what will only be a bitter legal battle between the two over the exact circumstances and reputational damage of this move. While B&N asserts the termination was due to sexual harassment allegations, Parneros claims it was actually due to his failure to secure a potential sale of B&N to an undisclosed major book retailer earlier this year. At the very least, it looks like another potential buyer is here to save B&N from its financial troubles. The bookseller has announced that there have been “expressions of interest from multiple parties in making an offer to acquire the company.” As a result, B&N will create a formal review process to evaluate all candidate options for the sale. Interestingly, one of the mostly undisclosed potential buyers includes B&N’s founder and Board chairman, Leonard Riggio, whose son may have encouraged Parneros’ termination. Meanwhile, national bookseller competitor Amazon has had an equally intense year. There are far too many horror stories about Amazon’s poor working conditions, which coupled with the exorbitant salary of founder and CEO Jeff Bezos has been a blemish on the company for years. Last week, it seemed like Amazon had finally started listening to public scrutiny about its employee policies. Effective November 1, Amazon stated it will pay all its U.S. employees a minimum wage of $15/hour, which is even better than the national minimum wage of $7.25. However, any praise for Amazon’s improved treatment of its employees has been incredibly short-lived. While Amazon will be raising employee pay, it will also eliminate monthly bonuses and stock options for all employees. To make up for the latter program’s elimination, Amazon will shift to one new stock purchasing program. However, this move now concerns current employees even more. They state they will actually receive less pay without the additional incentive bonuses on their hourly wages, particularly without the holidays’ usual increased bonus rate. 2018 truly has been one step forward and two steps way back for these bookselling juggernauts. 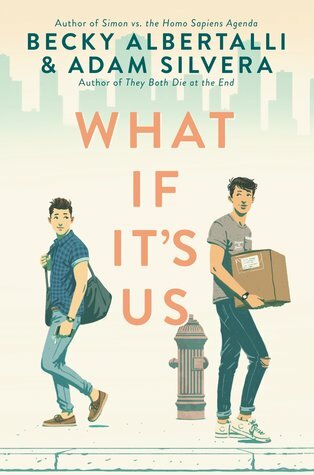 Here’s hoping both companies can figure out their corporate issues soon and get back to serving the book community-at-large. 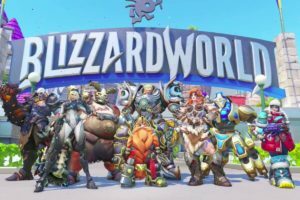 Blizzard Entertainment has taken the gaming world by storm over the last few years, flooding the market with such popular games as Overwatch and World of Warcraft. 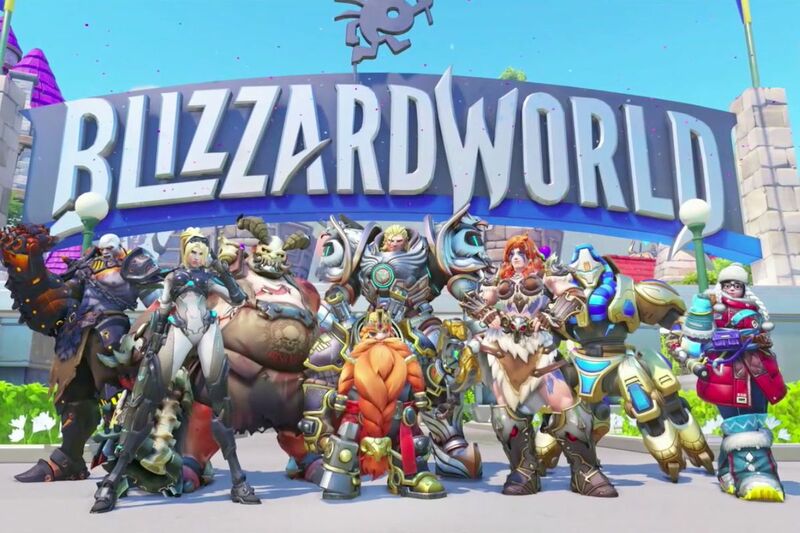 And while the riches from this market is beyond compare, it looks like Blizzard is now launching its own publishing arm as a new way to share its highly creative lore with fans. Right now, Blizzard Publishing is composed of multiple writers, editors, and producers already employed on the company’s gaming side. The publishing apparatus is set to publish an ongoing audiobook series, several new hardcover books, and three illustrated books starting this month, specifically set in the video game franchises of Warcraft, Diablo, and Starcraft. According to Byron Parnell, director of consumer products and publishing, this new business endeavor will allow Blizzard to “release content on a timelier schedule to coincide with our major internal beats.” It will also ensure “the opportunity to hold projects to release outside the traditional publishing seasons.” The official launch of Blizzard Publishing will be celebrated at the BlizzCon fan convention on November 2. I’m not gonna lie: this last news item is purely self-indulgent. Amazon announced its plans to adapt Good Omens by Neil Gaiman and the late Terry Pratchett into a TV series a while ago, and as a longtime fan, I’ve been giddy to hear about any developments in this endeavor. Luckily, this year’s New York Comic Con delivered a wealth of new information on the upcoming show, primarily, a bomb official trailer! 2019 seriously can’t get here soon enough.